We ground-ship via truck to any location you specify. Shipping costs vary by region and order size, but you will be provided with an exact quote before purchasing. We can only guarantee Curbside Delivery. White Glove Delivery Service may be available in your area at additional cost. Over the years, we’ve perfected shipping wholesale cabinets across the country. Each order is carefully packaged inside of a custom crate to prevent any damage during shipping. 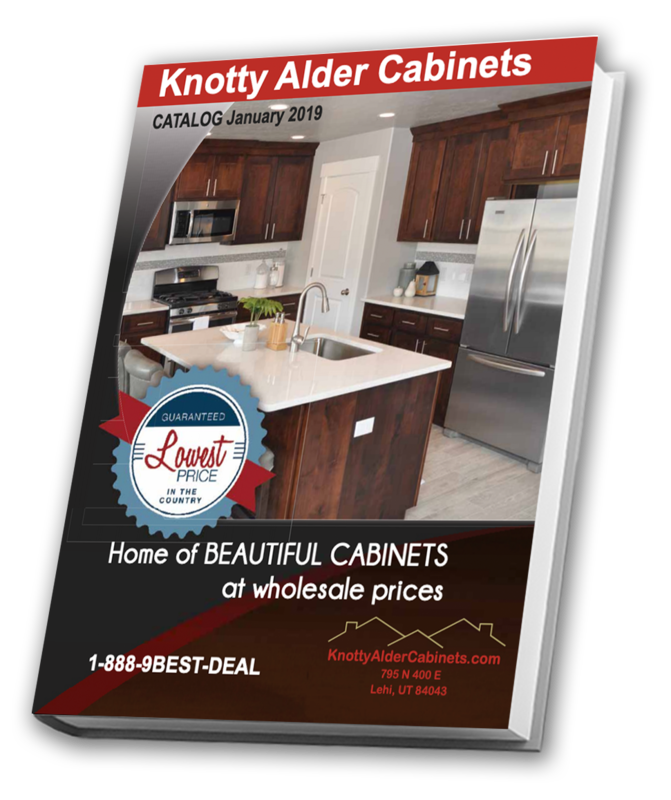 Click on the images below to see how your cabinets will be packaged and shipped. From there, our staff will take care of the rest. Any damaged goods will be replaced free of charge. You may contact us with other questions.